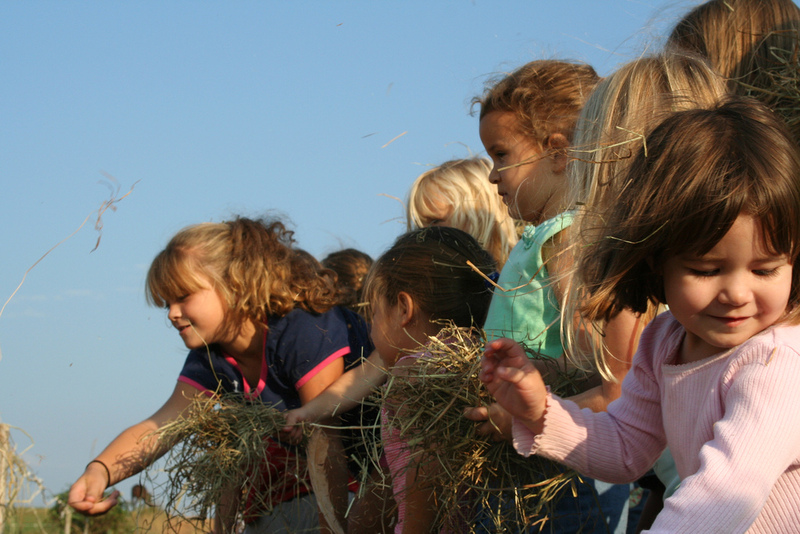 Celebrate the Fall time here in Rhode Island by jumping on one of the many Hay Rides happening all throughout the season. 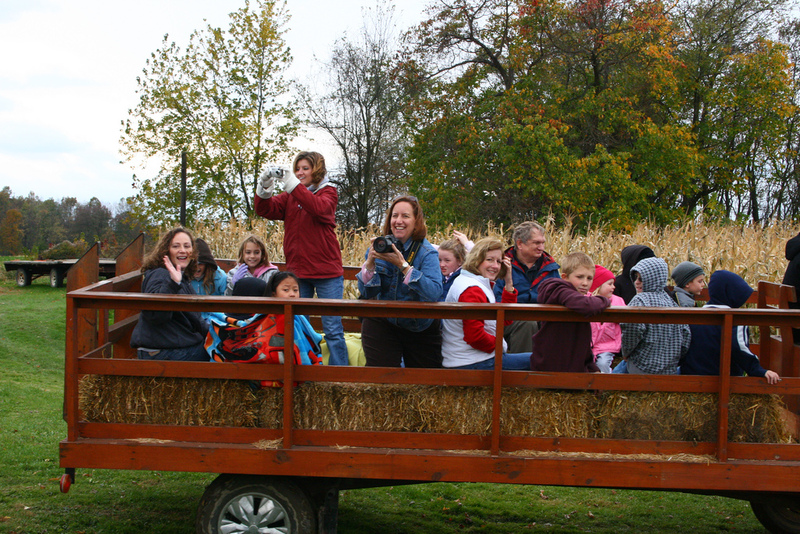 A popular tradition, Hay Rides are a lovely way to enjoy the nature the Fall brings, and are adored by those of all ages. 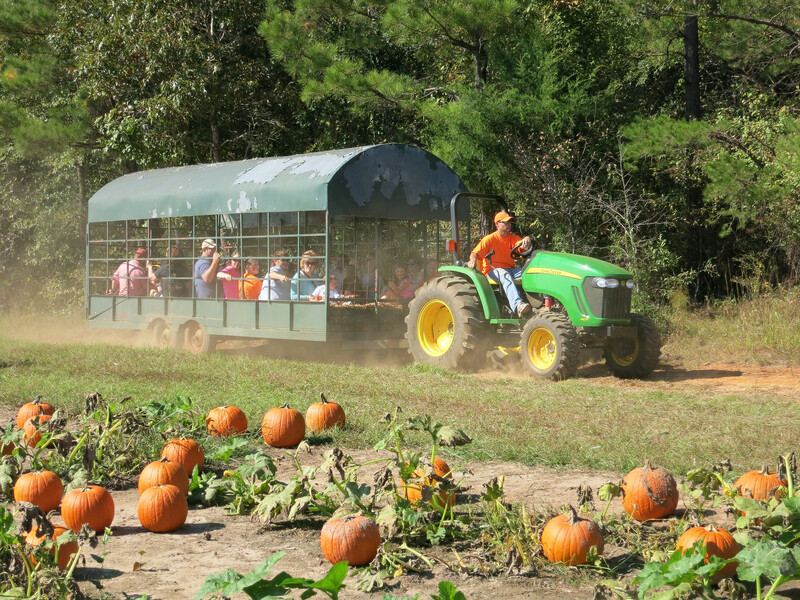 Some Hay Rides are held during Fall festivals and are offered with other seasonal activities including Corn Mazes, Haunted Houses, Children’s Crafts, Pumpkin Picking and more – leaving you with an endless amount of entertainment to choose from!